Great property for investors! 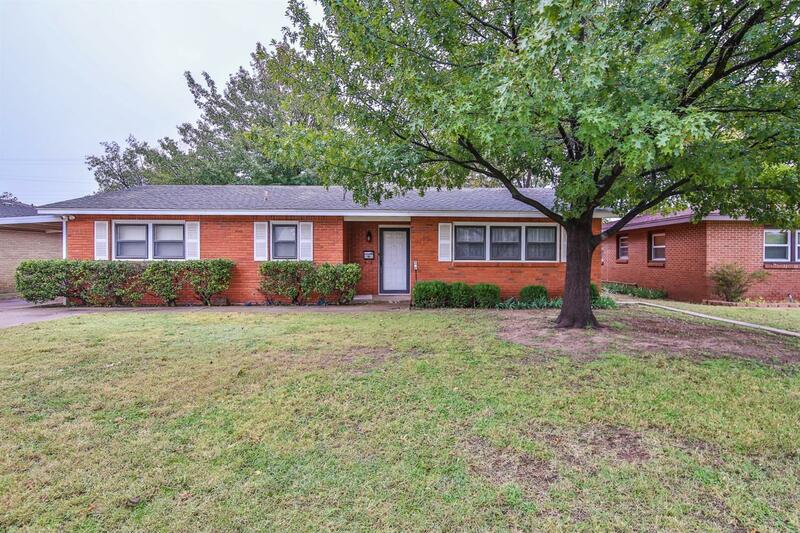 Priced well below comps in this established central Lubbock neighborhood. This gem of a home is a 3 bed, 3 bath with a converted garage perfect for a 4th bedroom. The low maintenance backyard is complete with a large covered patio, storage shed and artificial turf. There are so many ways to turn this home into someone's dream home! Property is being sold as-is.